About | Soiree South & Co.
Soirée South & Co. provides local and destination planning, design, coordinating services for weddings, parties and events. Large or small, we strive to ensure the planning and production of your event is organized, enjoyable and stress-free. We are passionate about creating striking and memorable events for our stylish clients with a "look" and "feel" that stirs the heart and is sure to "WOW" your guests. The level of detail that we put into planning each event is what makes our events stand out. Our goal is simple - to unveil the flawless details of your wedding or celebration with grace, poise and professionalism that is unmatched in the event industry. Whether it's an intimate ensemble of your nearest and dearest or a large, lavish affair, we believe that parties are as much a gift to yourself as they are to your guests. Fancy galas, backyard barbecues, formal weddings, simple weddings, prim and proper tea parties, raucous and rowdy affairs, shindigs and shenanigans - we handle it all! Our love of southern hospitality inspires every gathering we plan and design. So, gather your crew, plan on shakin' a tail feather and leave the details to us! We cannot wait to begin work on your celebration! Laura has been a part of the Atlanta wedding and event industry for years. 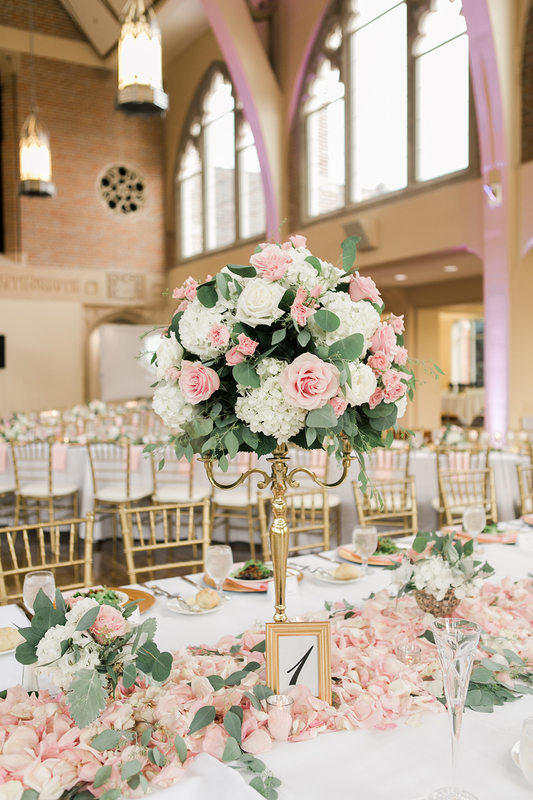 While sharing her enthusiasm and skills to produce flawless, beautiful, fun weddings and events, she has earned a great reputation with event vendors and clients alike. 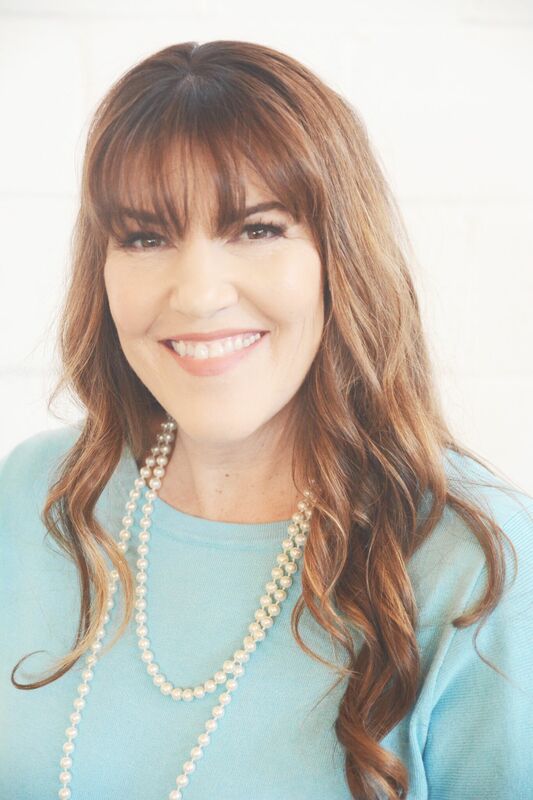 Her commitment to the event planning industry has afforded her access to hundreds of contacts and service providers that allow her to provide trustworthy sources for our clients. With an eye for sophistication and an unparalleled attention to detail, Laura draws from an extensive range of experiences in order to curate the most stylish and memorable of ceremonies and celebrations. She approaches each design project aiming for a timeless look that is often overlooked in today's world and she is a rare-mix of modern and traditional styles. In the rush of minute-to-minute timing during events, Laura is calm, organized, assertive, professional, friendly and positive. Laura's belief is to always plan and design any event with the hopes of leaving guests wanting more. As a connoisseur of anything wedding related, celebrations of all types and authentic southern charm, Laura welcomes you and looks forward to meeting you soon! "Being a part of planning and designing your special day is my passion and I do not take it lightly. It is such an honor and privilege to be entrusted with your life's most anticipated moments. I feel truly blessed to be in a business where I am constantly surrounded by people in love and celebrating the joys of life!" Gardening and hiking are my hobbies. Must have coffee in the mornings (make that a double please). The only girl in a house of boys (my work is the perfect balance). My husband still brings me flowers from the grocery store on Sundays after all these years (which I love). I teach my boys to open doors and pull out chairs for the ladies, and believe this should never go out of style. My gigantic 56 pound, 6 year old "puppy" named Holly is most comfy when sitting on my lap. Nah, she's not spoiled at all. I am master of the "messy bun". Wear my grandmother's pearls and Chanel No. 5 all the time. Professional positivity booster. Anything is possible. Absolutely adore the personal aspect of my work and my emails often contain way too many exclamation points, ellipses, and smiley faces. I'm a little sad when your event or wedding is over. Okay, I'm I am more than a little sad. Love when my former clients become my friends. Thankfully, that happens a lot!